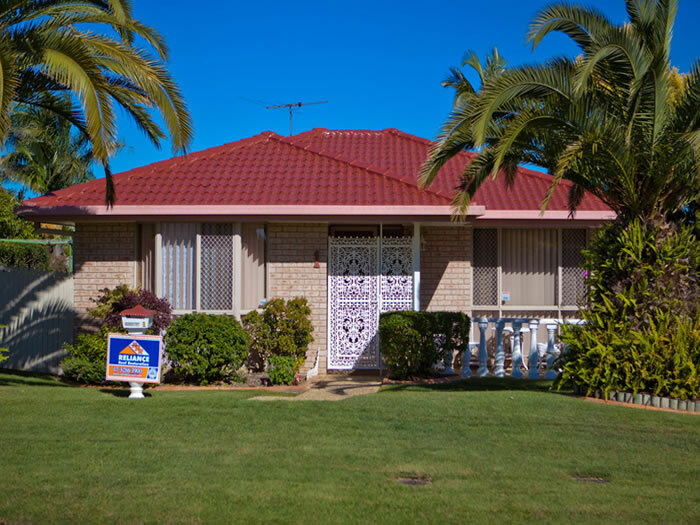 Meet Your Local Northern NSW Reliance Roofer To Make Your Old Roof New! 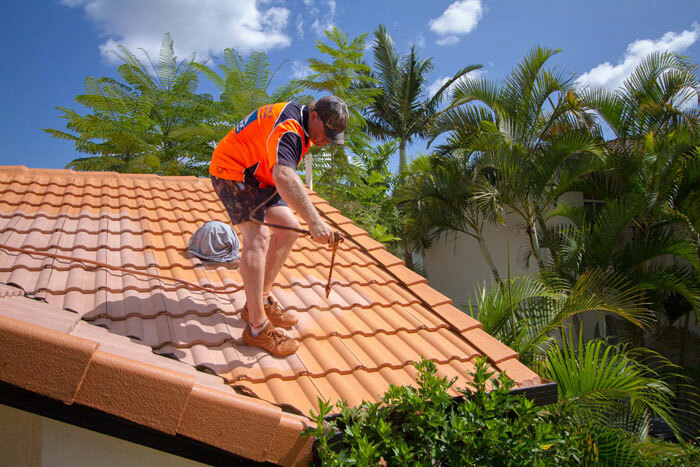 Reliance Roof Restoration Northern NSW can restore your roof back to its former glory with a quality roof restoration. Or maybe you need a re-roof. Or just a repair. That's fine because at Reliance Roof Restoration Northern NSW we do all of that plus more. Have you had your roof checked by a professional recently? If not, then you need to contact us today and arrange a free no obligation 17-point roof and safety audit. Normally valued at $127, if you mention that you saw this web page, it's free. At your free no obligation 17-point roof safety audit, you'll receive a written report on the condition of your roof, and our recommendations of what it needs to bring it back into safe working order. In case you're wondering….at Reliance Roof Restoration Northern NSW we don't make up problems that don't exist, or exaggerate minor problems. Anything we find will be supported with photos. After your free no obligation roof safety audit, if there is work needed, you'll be provided with a free written quote. At Reliance Roof Restoration Northern NSW we don't use high pressure sales. We put you under absolutely no obligation. We'll happily sit down with you and discuss the pros and cons of having a re-roof, a roof restoration, or just a roof repair. And work within your budget to work out what's the best solution for you. 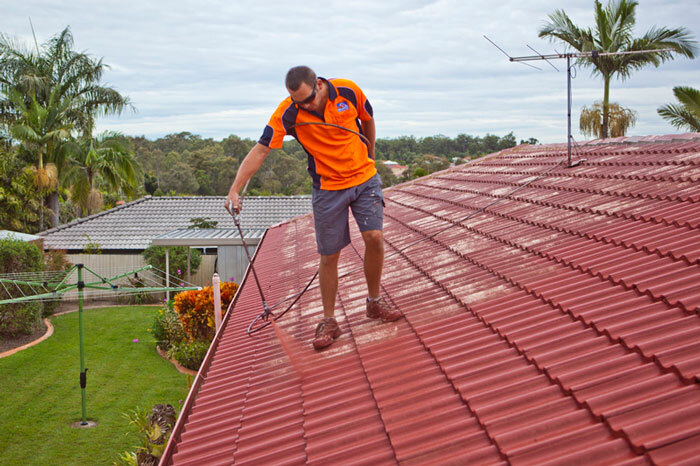 At Reliance Roof Restoration Northern NSW we use nothing but the very best quality materials. For roof restorations, we're using 'Roofcoat Roofing Membrane' coating, which is based on the legendary 'Rohm & Haas' resins from Germany that are unsurpassed in terms of their toughness, durability and longevity. For re-roofing, we're only using the best quality Boral roof tiles or BHP Colorbond steel for our metal roofing. So call Reliance Roof Restoration Northern NSW Branch or fill out the quote form today for a free quote. 10 year warranty on workmanship. 10 year warranty on roofing materials. Restore & Replace over 1,500 roofs annually.